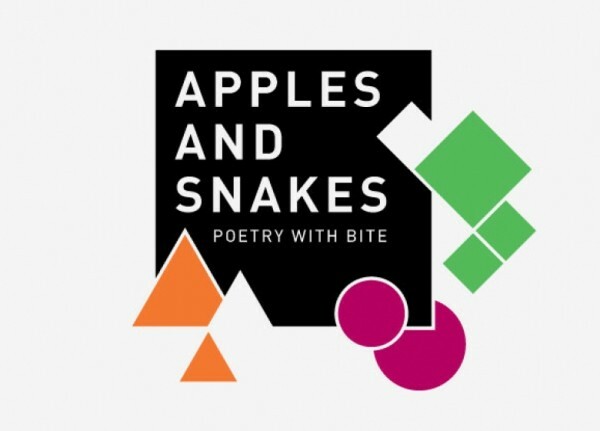 Apples & Snakes is the leading organisation for performance poetry in England, running events all over the country as well as participatory workshops, training and artist development opportunities for both new and established poets. Do you accept unsolicited poetry ? Do get in touch if you have any more questions!